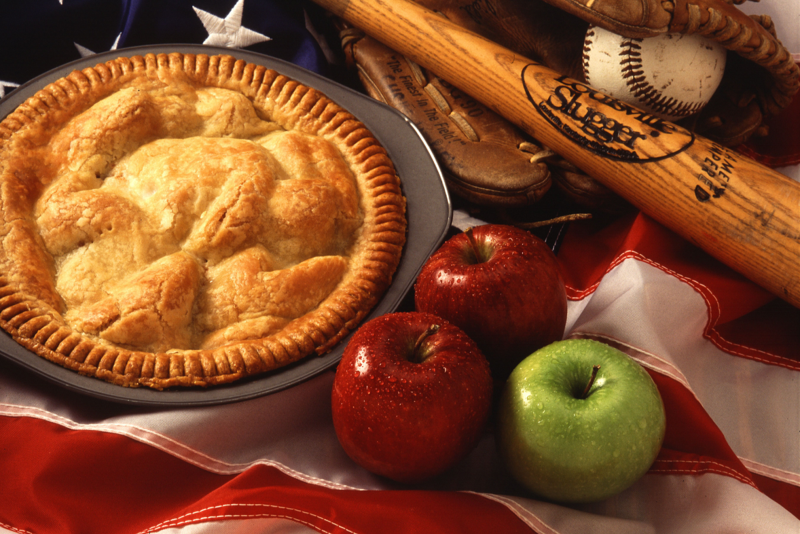 Today is National Pie Day in the USA. It’s not to be confused with the number Pi, or the film the Life of Pi, which focusses more on being stuck in a lifeboat with a tiger! It’s genuinely a day celebrating the symbolic, economic, and tasty qualities of pie! It’s sponsored by the American Pie Council (such an organisation does exist! ), which seeks to be ‘preserving America’s pie heritage and promoting America’s love affair with pies’. Apparently, ‘Joining is as easy as pie’! It is a fascinating mix of an organisation that clearly doesn’t take itself too seriously, yet helps support an industry worth millions of dollars, providing a living to a plethora of bakers and retailers. In the English county of Cornwall, an adapted form of pie, the pasty, was a great encouragement during a challenging day down the tin mines. The pastry allowed a person to eat the pasty like a meal, after all their backbreaking labour, even though their hands would be covered in dust and soil. It gave birth to the now-famous Cornish pasty. The medieval era saw closed pies referred to as ‘coffyns’. It’s amazing how a word changes – back then, this just meant ‘basket’ or ‘box’. These allowed poor village-dwellers to share a communal oven, at a time when fuel costs and construction made it impossible for most families to own one personally. Crucially, the early pilgrim settlers in America brought these pie recipes along with them. It created common ground with the Native Americans, who helped them find fruits to use in such pies, allowing storage and survival for the long winter months. Given this context, it is easy to see why many consider them such a cultural symbol of the USA, a symbol of cooperation over division. Who would have thought such a seemingly trivial idea as a pie, a filling wrapped in pastry, would have such cultural significance? Pies have saved lives, literally. It shows the ingenuity and perseverance of humankind in creating homely and tasty foods often in the face of grave struggles. It likewise challenges us to work for a future when no person need worry where their next meal comes from, so that food can become something to celebrate and not a great source of anxiety. http://www.piecouncil.org/Membership/Join, accessed 19 January 2015.
 http://whatscookingamerica.net/History/PieHistory.htm, accessed 19 January 2015.